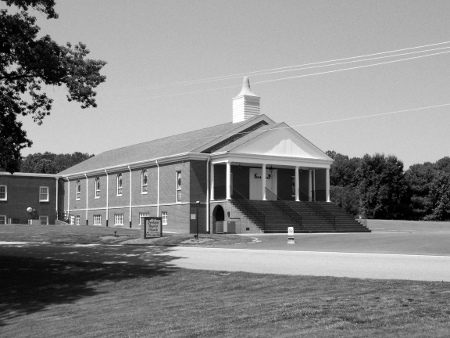 The converts from these revivals became members of the First Baptist Church of Martinsville up until June 29, 1919. It was on that date that Fontaine Baptist Church was officially born, in a remodeled Presbyterian chapel on the very site where the present church building stands. Since that day, Fontaine Baptist Church has been a stalwart witness to the Gospel in the Martinsville community. We have had many pastors in the 90 years since our birth, and many members have come and gone. People are born and people die and the Gospel of Christ’s Kingdom still advances. Today, we are seeking to advance with it.